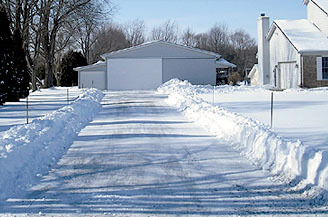 Affordable residential and commercial snowplowing services in McHenry & Lake County. 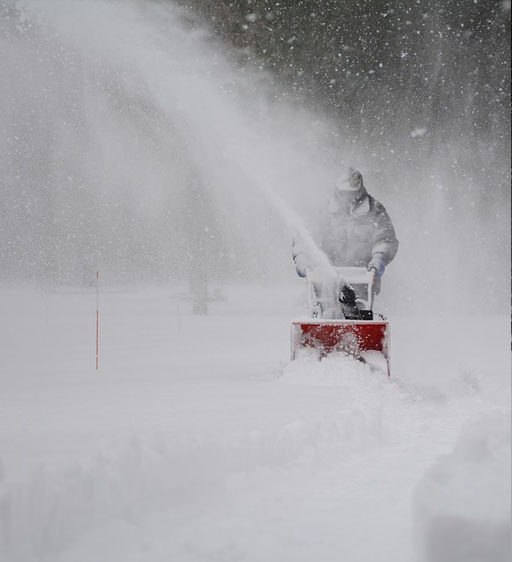 Our residential snowplowing services take the hassle out of shoveling. 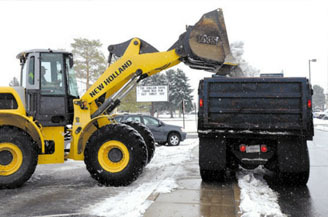 We offer a variety of snow plowing & removal options. No job is too large. Keep your property safe and well maintained this winter with plowing, snow removal, and de-icing services. 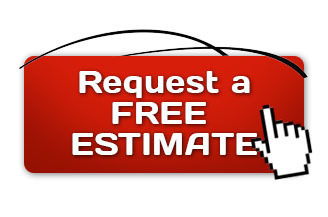 Contact us today to get a free estimate. We can often provide estimates over the phone! Let us help you help yourself. We provide fast, reliable, professional, fully insured snow plowing and snow removal services to clients in McHenry County, Lake County, and the surrounding areas. Our team of operators have decades of experience in snow management and the proper equipment to get the job done correctly and efficiently, all winter long. From basic residential services to large-scale commercial contracts, we can ensure that your driving and walking surfaces are clear of snow, safe, and navigable. We're fully equipped with late-model vehicles and loaders to tackle even the tougest jobs. Save time, save money, and save yourself from a lot of hassle. We offer truly professional service at competitive prices. Don't wait until it's too late. Contact McHenry Snowplowing today to get a FREE ESTIMATE and schedule your snowplowing & snow removal services.